You searched for which does not fit your . We've redirected you to 163-258, which has the proper fitment. 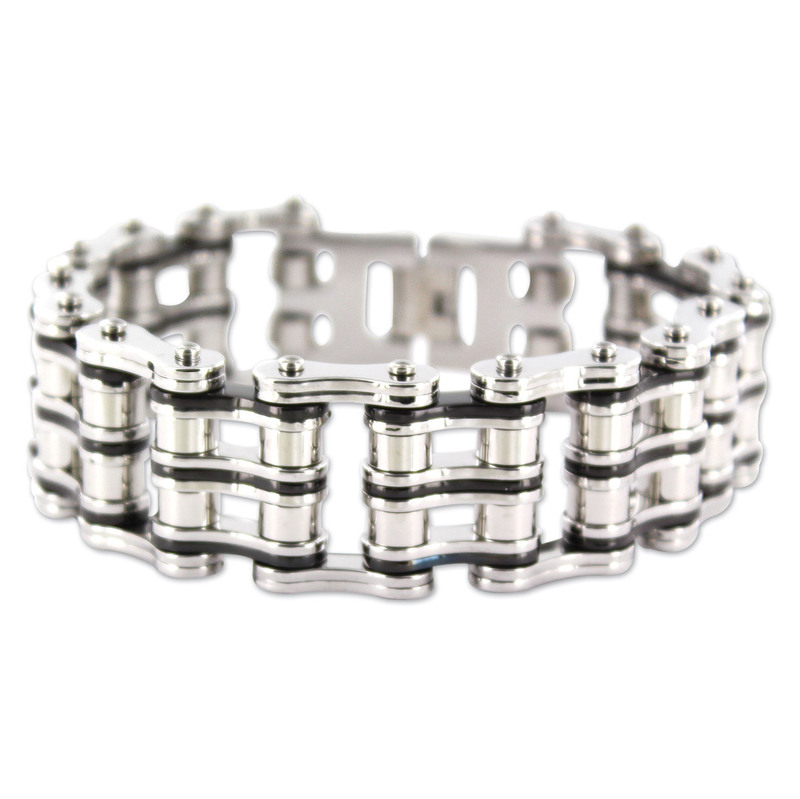 This bracelet is really cool, my riding buddies want one... high quality item. Unlike the one I got for myself, this bracelet broke after the second time he wore it, a pin fell out of one of the outside links. May just be one defective piece.